Emmeline Taylor is a Senior Lecturer at the Australian National University and has been researching the rise of surveillance in educational institutions for over a decade. Emmeline’s research has been featured both on TV and Radio. 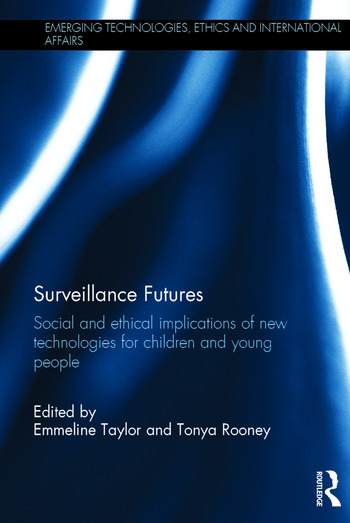 Tonya Rooney is a Lecturer at the Australian Catholic University and has published widely on children and surveillance technologies, engaging in particular with themes of trust, risk and vulnerability.